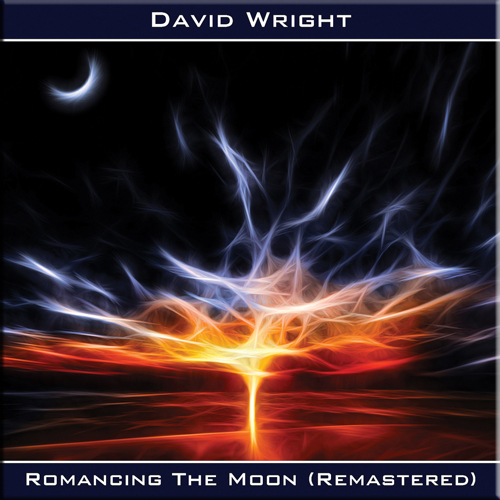 ‘Romancing the Moon’ was originally released in 1990 and continued David Wright’s early development in electronic music. Full of emotional and moody themes, it crossed instrumental rock and electronic music styles, including with strong Tangerine Dream and Klaus Schulze influences. 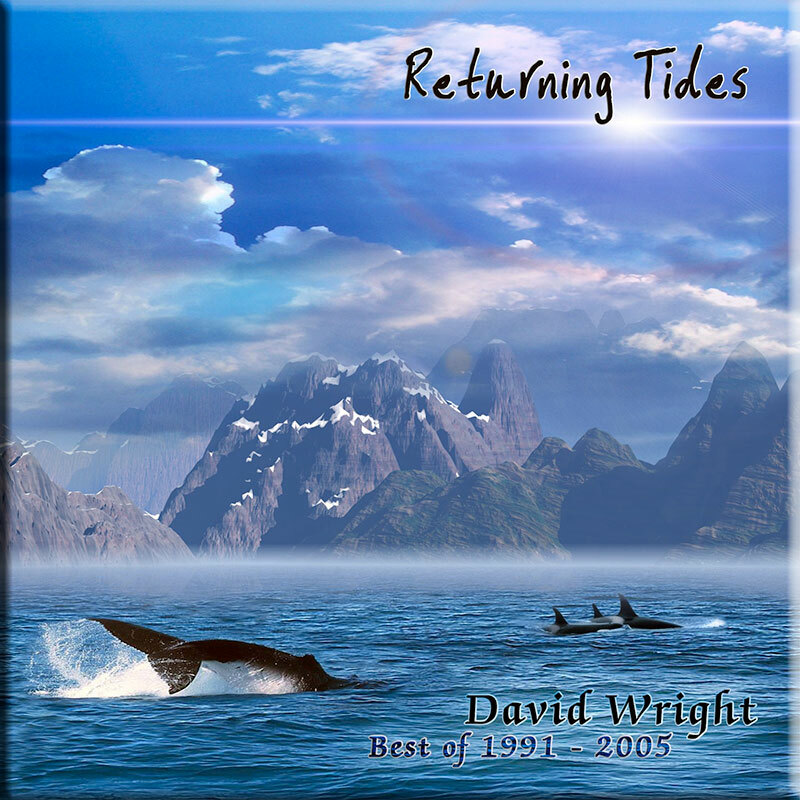 It was issued on CDr in 2001, but has now finally made it onto CD with the bonus of 15 minutes previously unreleased music, new artwork and booklet notes by David Wright. ‘Romancing the Moon’ is an album close to the artist’s heart and has been lovingly 24 bit remastered from original cassette tapes. 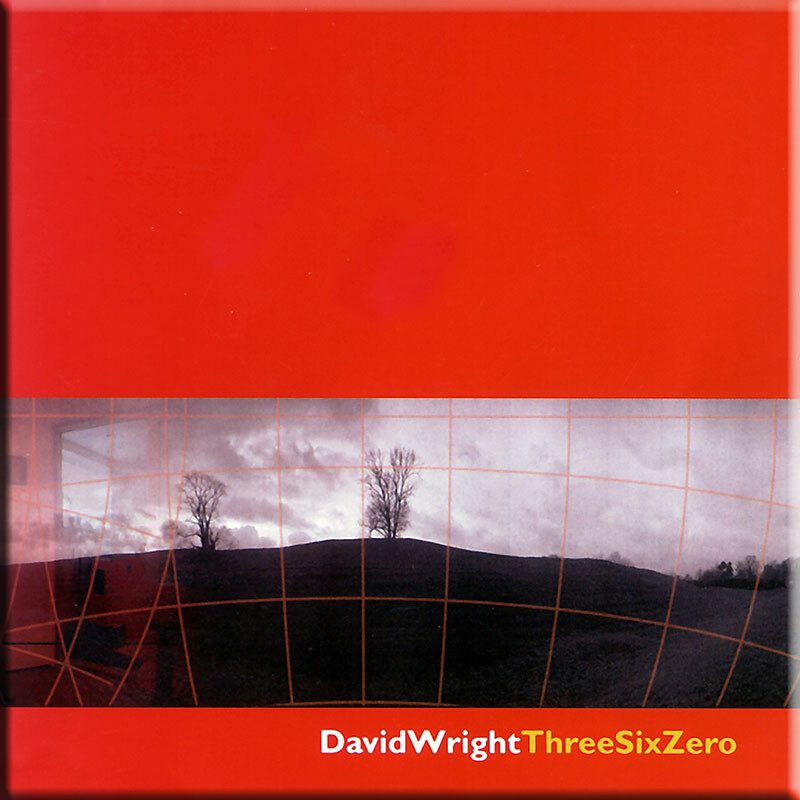 It’s a timely reminder of the range of the David Wright catalogue and how much his music has evolved over the years. The artist has stayed true to his original and emotive style, in which atmosphere, feel and melody are key and this has ensured his longevity on the global electronic music scene. ‘Romancing the Moon’ is a compelling collection of styles, building on the romanticism of his acclaimed debut with more Tangerine Dream styled longer sequenced passages alongside shorter, instrumental rock styled tracks. ‘Moon Maiden’ with its evocative melancholia and the classically influenced title track are especially memorable, leading into the TD influenced ‘Twilight Dream’. The second half of this excellent collection presents melodic and imaginative 80’s style em in shorter track format. 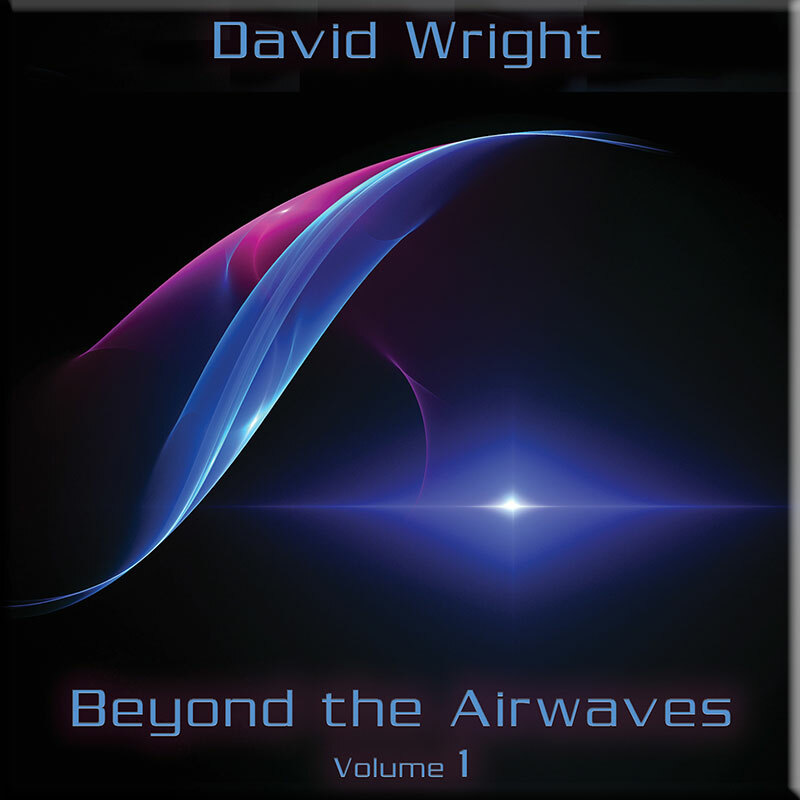 Veteran synth musician David Wright has an extensive discography stretching back over 25 years. Among his earliest released music was the album Romancing the Moon on cassette, a medium which those of us beyond a certain age will remember! In 2001 it got a CDR release, but is now available as a 24 bit remastered CD which includes 15 minutes of bonus material. Of course, David isn’t the only person to have made instrumental music inspired by and themed around the moon. John Kerr’s 1998 album Moon is another notable example and one of my favourite works by him. Moonmaiden kicks off Romancing with an easygoing mid-tempo beat and a melody playing out over sheets of synth pads. Though the track is relatively simple in construction there’s a reasonable amount of detail going on, and some wistful refrains were vaguely reminiscent to me of a piece on Jeff Wayne’s musical version of War of the Worlds. The second and title track feels more reflective with string effects and some tones used in the previous track. It’s a chilled piece and would be ideal for listening to with a special person while looking at a bright nighttime moon. On a few tracks the pace is stepped up. On Twilight Rider a rhythm keeps the beat going while flute style refrains add the melody. This is one of the tracks where what seem like synthesiser presets, particularly in the rhythm section, make it feel somewhat old fashioned. Thankfully David is a sufficiently skilled musician that it doesn’t across too novice-like. Surprisingly we’re taken to the east in Full of Eastern Promise with sounds and a playing style that suggests images of walking through a busy souk with its bustle and colourful goods for sale. Yes, it showcases the artist’s ability to experiment, but is rather incongruous in comparison to the rest of the album. In contrast the final two tracks – Dancing Under Moonlight and Timeloop – bring us back to modernity with a nod to dance music. Both pieces are upbeat and have a groove, and the last track has an especially positive vibe with celebratory synth refrains which will surely get your feet tapping. For aficionados of David’s music this re-release will make a welcome addition to their collection. As someone who has several of his albums it was interesting to hear his trademark tones and styles from such a long time ago, and to see how his compositions and playing style has matured.